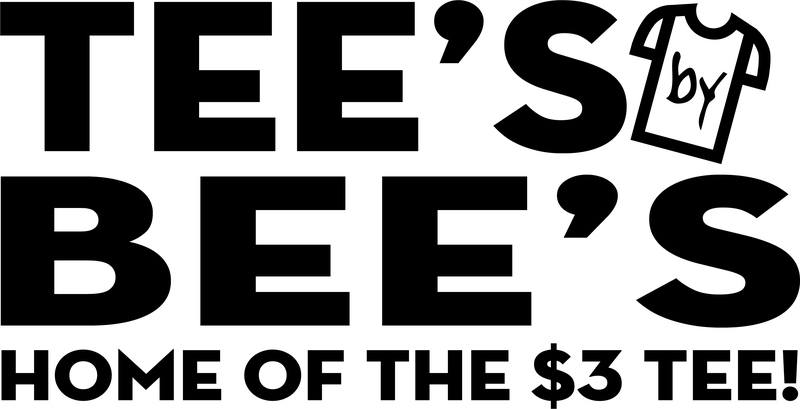 Get you daily dose of decadence every weekday from Noon ‘til 1 with The Hawk/Service Electric “I Love the 80s” Classic Café! 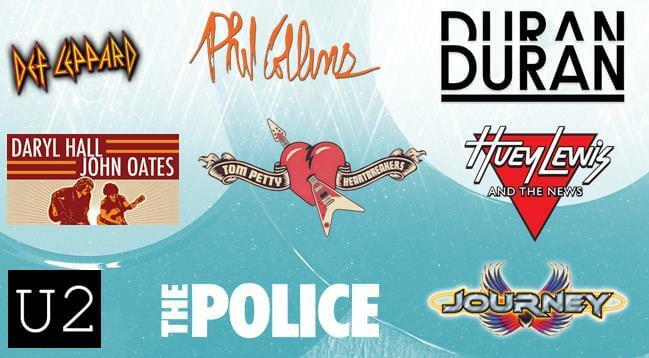 Kara Curry plays an hour of your 80s faves from groups/artists including Journey, Def Leppard, Pat Benatar, Phil Collins, AC/DC, Huey Lewis & The News, Bon Jovi, Hall & Oates and many more. She’ll also toss in some classic 80s “one-hit wonders” (there were plenty), and also some tunes you probably haven’t heard in a while. No worries if you tossed all your 80s vinyl, cassettes and CDs. The Hawk has all the great music of the decade of big hair and video arcades. Check in with Kara by shooting her a text at 610-720-9999. Let us know what workplace you’re listening from, and she’ll enter you in to the weekly drawing for a delicious catered lunch delivered to your workplace on Friday from our friends at Daisy Hill Kitchen & Grill in Allentown. This “I Love the 80s” Classic Café on 99.9 The Hawk is like…TOTALLY rad! Enjoy the fun every weekday from Noon until 1. I Love the 80s Classic Cafe is sponsored by Service Electric Cable TV & Communications with business VIP Packages available. Learn how you can get video, internet and phone for your business from Service Electric at 610.865.9100 or online at www.sectv.com. The Pennsylvania Lottery. Play Icy Hot 7s, the new scratch-off game from the Pennsylvania Lottery with 10 top prizes of $7,000. Pick up the game and play today. Benefits Older Pennsylvanians. Every Day. Must be 18 years or older the play. Please play responsibly. Daisy Hill Market & Grille farm fresh breakfast sandwiches and for lunch; cheesesteaks, chicken, wraps, hoagies, and one of a kind pulled roastbeef braizers. At the corner of E Susquehanna and Emmaus, it’s the Daisy Hill Kitchen and Grille! Crayola Experience. 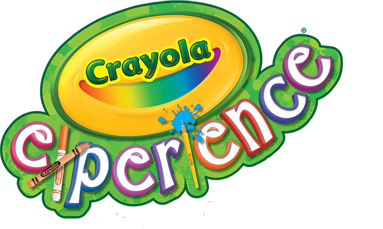 Crayola Experience is where the magic of Crayola comes to life! With 65,000 square feet of attractions, Crayola Experience is Pennsylvania’s most colorful family destination for interactive, creative play! Bigger, brighter and bolder than ever, the colorful adventures of Crayola Experience help kids and adults alike explore art and technology, express their creativity and experience color in a whole new way.